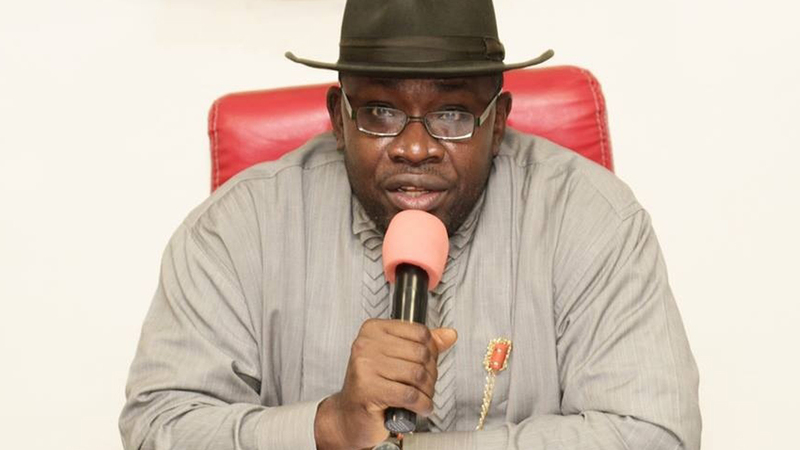 Bayelsa state governor, Seriake Dickson, declared yesterday that the much canvassed issue of restructuring must be achieved before the 2019 elections to prove that there is a political will for it. He said that although President Buhari had openly opposed the demand for restructuring in the past, the fact that a committee of the ruling All Progressive Congress (APC) was able to make positive recommendations on the matter should be seen as an encouraging step. Addressing journalists, Dickson suggested that a multi party committee must be set up immediately to develop the document to a more acceptable and workable standard and should be subjected to serious updating and sent to the National Assembly for approval before the 2019 elections adding that the true test of the sincerity of the APC on the issue of the recommendations is the implementation of the report before the 2019 polls. 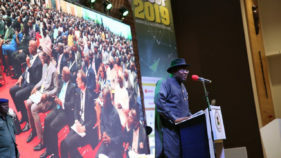 He sought a national consensus on the restructuring question to make way for a more equitable, fairer and better Nigeria, noting that the recommendations had further strengthened the agitations for true federalism and resource control in the Niger Delta. While calling on the APC to be sincere with the implementation of the recommendations, Dickson said restructuring Nigeria would calm frayed nerves and strengthen the nation’s unity. The El Rufai Committee had recommended state ownership of onshore mineral resources including oil, state control of police, prisons amongst others while presenting its report to the leadership of the APC on Thursday. 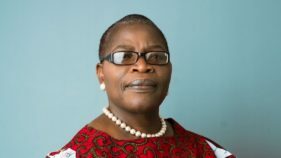 He challenged the APC to prove doubtful elements in the country wrong by putting in place the right measures to implement the report stressing that he and others were ready to partner with them on the critical issue of restructure which could only become a reality when the National Assembly had passed the law.